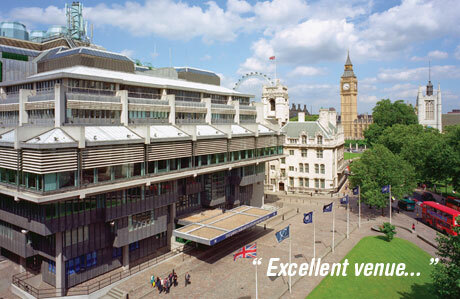 A wide range of sponsorship / exhibition opportunities are available which will provide your company with a strong corporate presence at this high profile event. 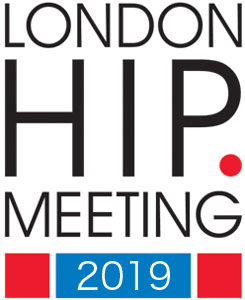 Call 020 7228 1309 or email hip@idslondon.co.uk for more information on participating at the London HIP Meeting. 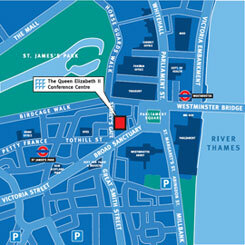 The QEII Centre, Broad Sanctuary, Westminster, London, SW1P 3EE.